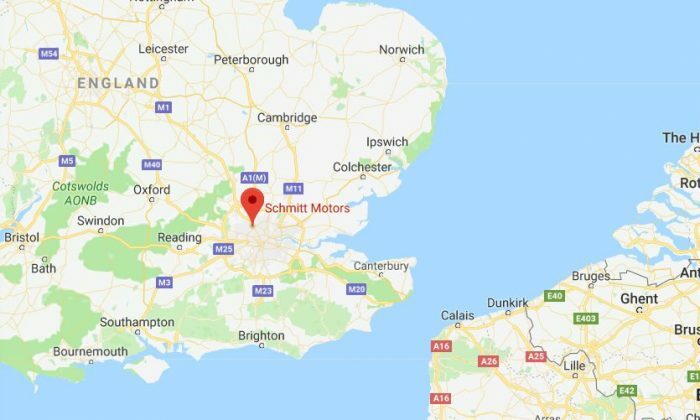 The London Fire Brigade tweeted that 15 fire engines and 90 firefighters are trying to contain the fire at a paint factory on Waterloo Road, Staples Corner. “Please avoid the area if possible,” the service said. One woman told the Mirror that she saw a “fireball in the sky” amid the blaze. Drivers have been advised to avoid the area around the fire. “Huge fire just opened up at a warehouse on north circular by Staples Corner,” Achal Dhillon tweeted. Fire officials told the Daily Mail there were no reports of injuries.